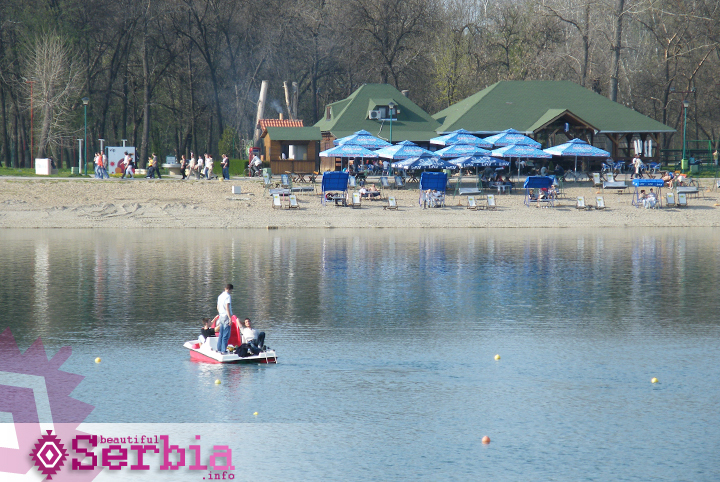 The city of Belgrade is situated at the confluence of the Sava and the Danube is an important crossroad of routes leading from Western and Eastern Europe towards Athens and Istanbul. 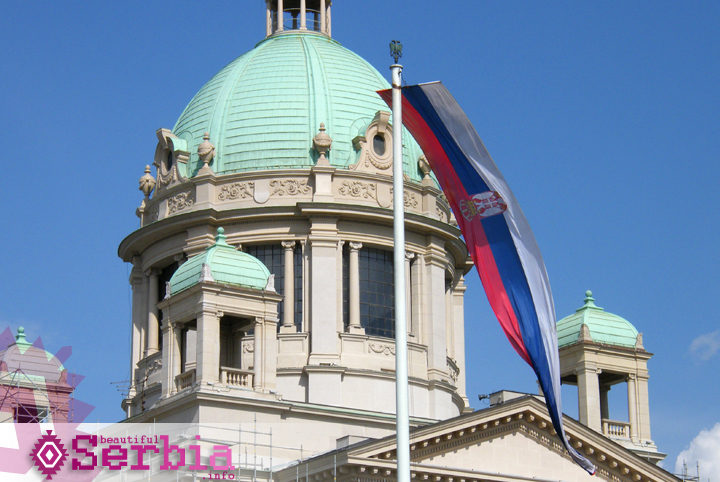 It is the capital of Serbia. Lying, as it does, at the farthest rocky point of Šumadija, it is an obvious link between the Balkans and Central Europe. An indestructable city that defies all definitions. When we call it a “beautiful city” we do not need to add any “buts”. This must have been felt by the Celts who built the original fortifications in this unique position, and the Romans, too, who conquered it in the 1st century. And even by Attila’s Huns who plundered and destroyed it in the 5th century, for those who destroy must feel the beauty of what they are destroying. As for the time of Justinian, it is enough to say that he rebuilt it in the 6th century. The Avars and ,Slavs are entered in the visitors book as destroyers once again. But among the Slavs were the future rebuilders of the city and it was they. in the 9th century, who called it the “White Town” (beo=white, grad=town). As Turkish pressure became greater it became obvious that Belgrade, “the key to Hungary” could not be defended by the Serbs alone. One wonders if the defenders of the town, Hungarian Mihailo Szilagyi, Jonas Hunyadi, and the Franciscan preacher Ivan Kapistran, who repulsed the attacks of Sultan Mehmed II in 1456, had time to admire the beauties of the town. And what did that Sultan think about it when he had to return home wounded and with his work not done? In 1521, the Turks did capture it, and by 1660 Belgrade shone with oriental splendour in the eyes of the Turkish travel writer Evlija Čelebija who compared it to Istanbul and Bagdad. Although at the end of the 17th century the town was taken and retaken, this Belgrade of oriental splendour was experienced by Prince Eugene of Savoy who captured it once more in 1717. But this was not the end: In 1740, the Turks came again, then in 1806. during the First Serbian Uprising, it was liberated, then the Turks came back in 1813. 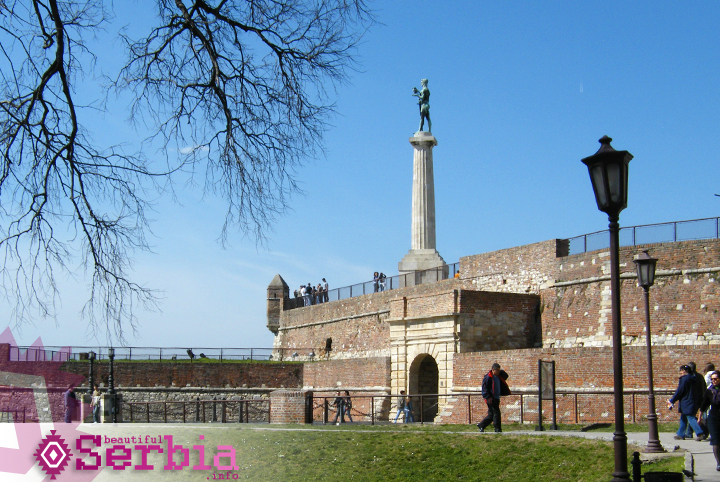 It needed the Second Serbian Uprising (1815) and a great deal of diplomatic skill, before the Turks (1867) finally handed over the keys of Belgrade Fortress to Prince Mihailo, whose statue stands on Republic Square. The fortress of Belgrade and Kalemegdan, on a tongue of land thrust out between the Sava and the Danube, have a unique position in world’ terms, and are an obvious affirmation of what we have said about the history and the beauty of Belgrade. 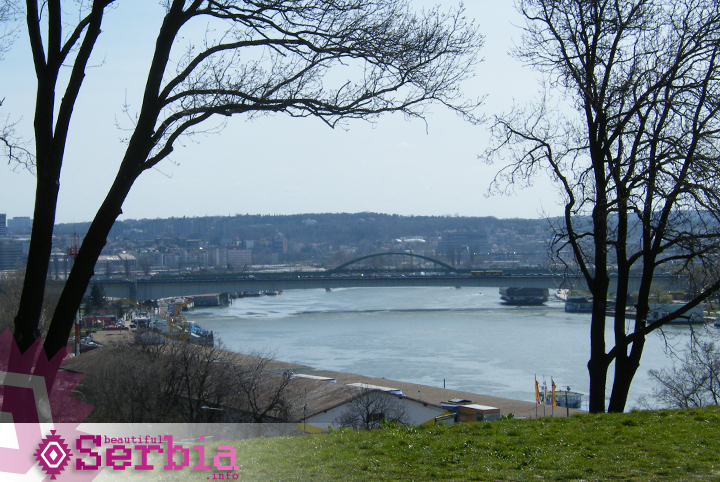 The fortress got its present shape in the 18th century while Belgrade was in Austrian hands. From that time, too, date the baroque gates of Prince Eugene of Savoy. What is known as the Roman Well was built at the same time (1731) although one may have existed earlier. And the turbeh of Damad Ali-Pasha (1716) recalls other times and other rulers. The monument of gratitude to France, by Ivan Meštrović, is a reminder of the help that the French extended to the Serbs and other EX Yugoslav nations in the struggle for liberation and unification, and this struggle is symbolized by the Herald of Liberty, the work of the same sculptor. 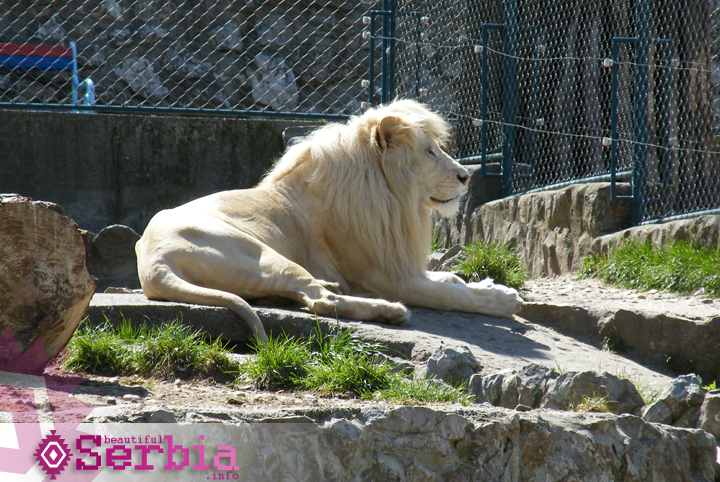 In Kalemegdan there are a number of places of interest such as the Military Museum, Art Gallery, zoo, sports grounds, promenades and unforgettable views. Not one mosque is left of those mentioned by Evlija Čelebija. 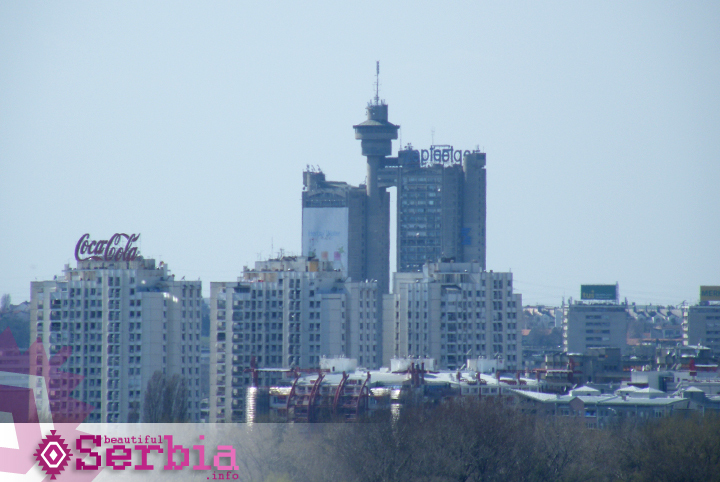 The only one that stands today is the Bajrakli Mosque – built in 1690 – three years, that is, after Čelebija had been in Belgrade. 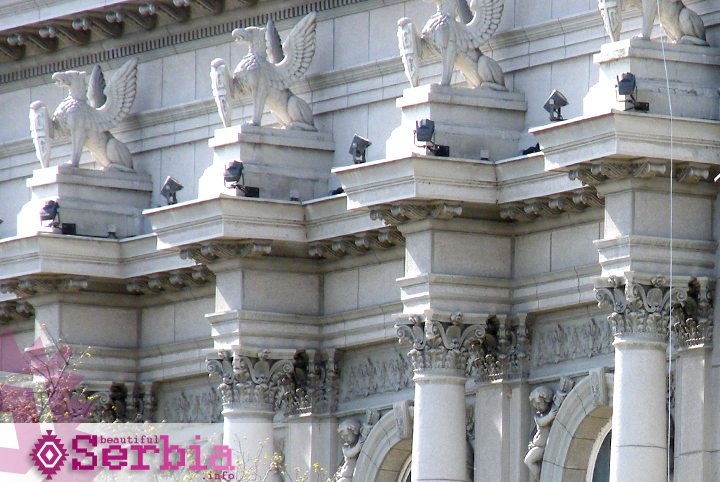 The other cultural and historical monuments in this city whose history is of such destruction, date from the time when it began to develop as the capital of Serbia, for example, the apartments of Princess Milica, built by Prince Miloš in the Serbian-Balkan style around 1830. 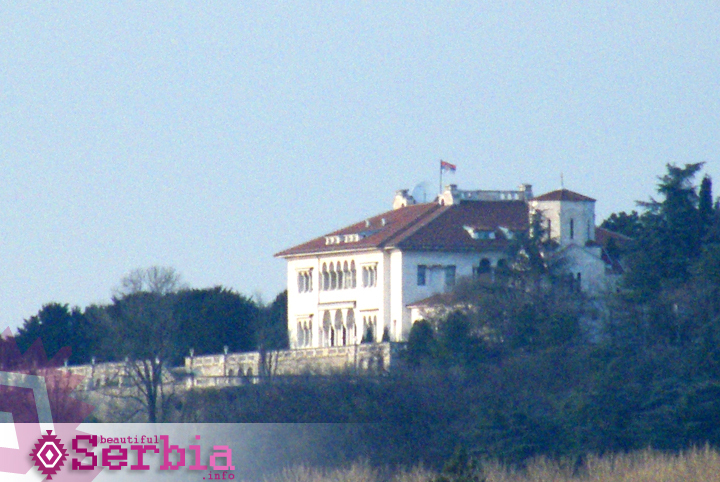 This building is stylistically similar to that of the apartments of Prince Miloš, built in the same period on Topčider. In 1808, Dositej’s Iycée was founded, the first Serbian school, and housed in a building where some prosperous citizens of the times of Turkish Belgrade had most likely lived. 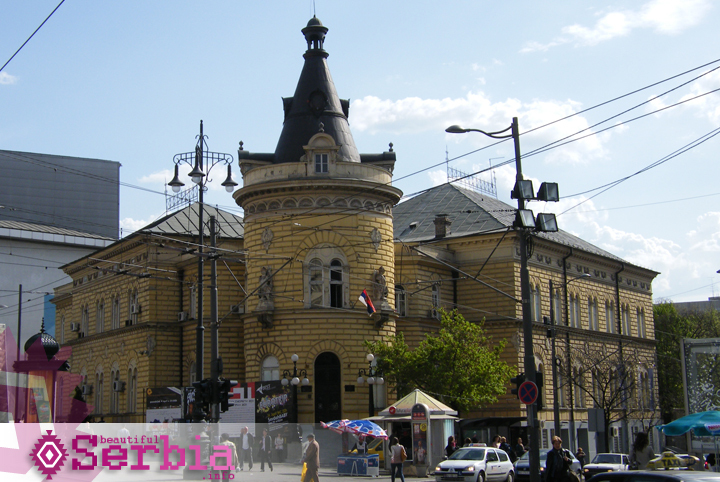 Dositej’s Museum today houses the memorial museum of those two famous figures in Serbian cultural history, writer Dositej Obradović and linguist Vuk Stefanović Karadžić. The cathedral, with its Baroque spire, was built in 1837-1845 and in it are the graves of Dositej and Vuk. 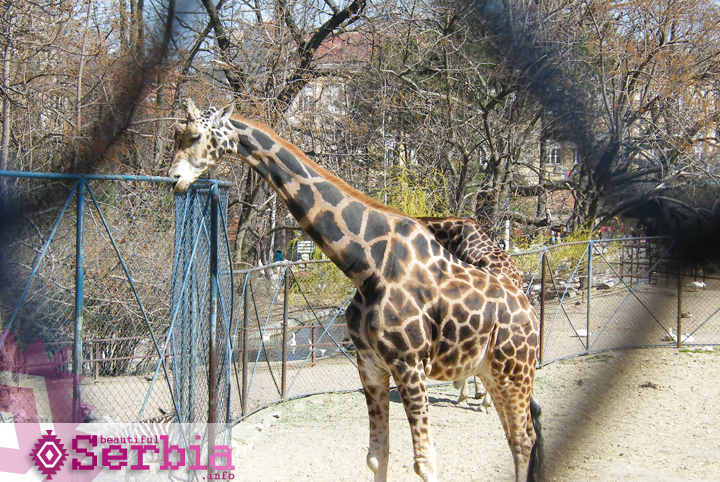 Belgrade is an important cultural and educational centre. 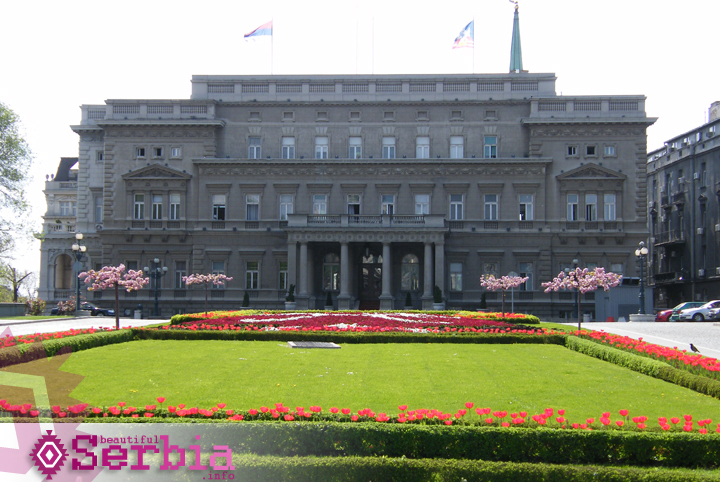 In it is the Serbian Academy, very many schools and other educational institutions of all kinds and at all levels, scientific institutes, libraries, many theatres and museums, The National Museum has an interesting prehistoric section, a medieval section, and a good numismatic collection. 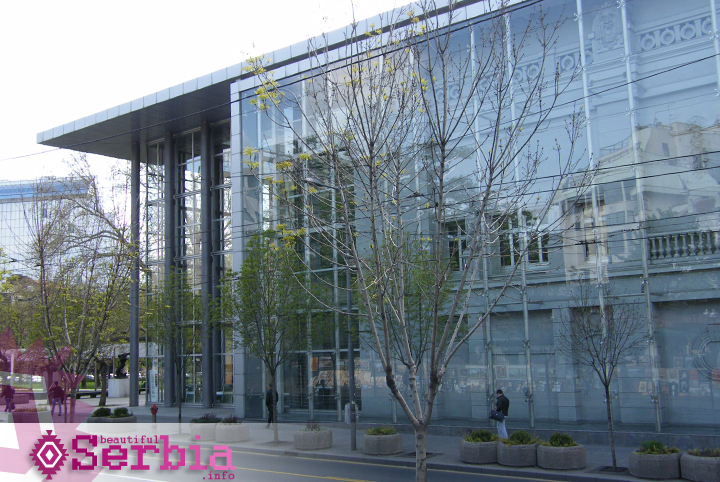 The Art Gallery has pictures by famous Serbian, EX Yugoslav and European masters, and in the sculptural collection the works of Ivan Meštrović dominate. Of special interest is the Frescoes Museum, which in one place allows us to see and compare excellent copies of frescoes of the famous monasteries of Gračanica, Studenica, Sopoćani, Dečani and Kalenić. In the same museum are casts of the portals of the Church of the Holy Virgin in Studenica, and reproductions of the famous reliefs from the doors of Trogir Cathedral and Split Cathedral. The Ethnographic Museum has an interesting collection, which is particularly rich since the area it represents is ethnographically so very varied. 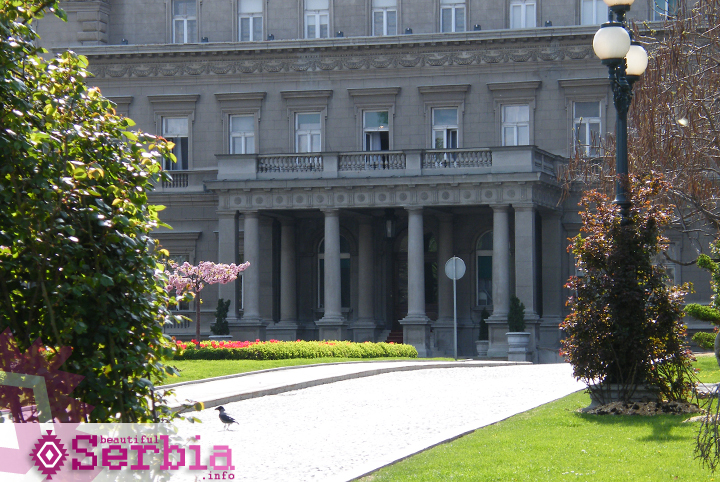 The museums of the city allow us still better to understand the history and development of Belgrade. In addition to the Iron Gates (Đerdap – described in one of our travel routes), there is another nearby excursion place, the much praised hill of Avala (511 m), which affords’ lovely views of the Danube, Sava, and fertile Šumadija. On the top of Avala is the Unknown Warrior’s Tomb, the work of Ivan Meštrović. 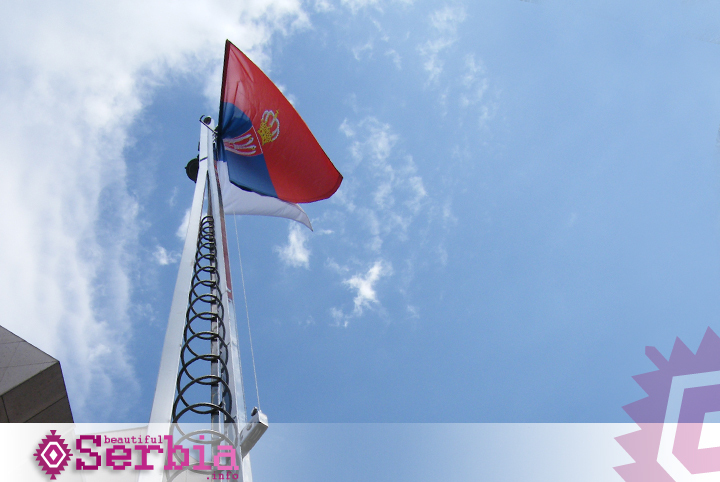 After visiting Avala we can return via Mladenovac and visit Topola, only 80 km from Belgrade. Here lived Karađorđe, leader of the First Uprising. Above Topola is the mausoleum to the Karadorđević dynasty. 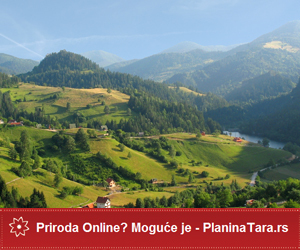 An especially Interesting excursion point is Fruška Gora. srečan sam kad dolazim u beograd i da su mi zapadna vrata sa leve strane autoputa, a mnogo sam tužan, kad idem istim autoputem ali su zapadna vrata sa desne strane. iz godine u godinu.